Jean’s film is brilliant. 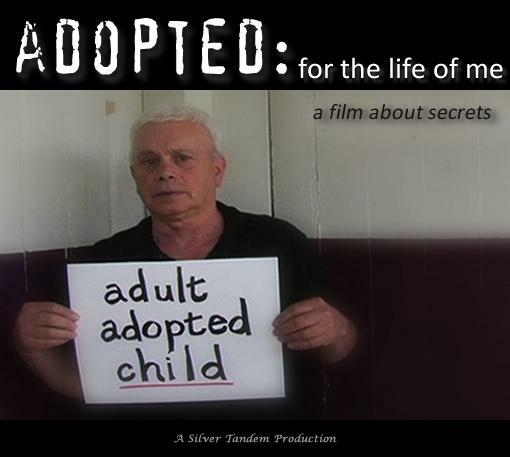 Not only should anyone who’s remotely involved in adoption see it – everybody should see it. This is one of those rare films you want to see over and over again. It’s heartwarming and heartwrenching – a true gem! The film was recut to under an hour for its broadcast on public television. 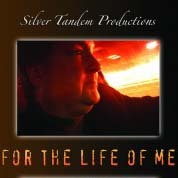 Both the original feature film and the PBS version are now available in the store on this site. What’s the difference between them? The PBS version, ADOPTED: for the life of me, is the best choice for community screenings. It covers much of the same material, but is fifteen minutes shorter, allowing for more time for discussion and sharing. The DVD also includes the short film Vital Records. The feature version, For the Life of Me has fifteen minutes more material, as well as twelve additional chapters and English subtitles for the hearing impaired. Both are terrific! To purchase a copy, visit the store on this site.